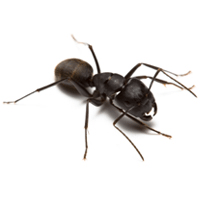 Field Ants are part of a large group of subspecies and varieties in the Formica family. 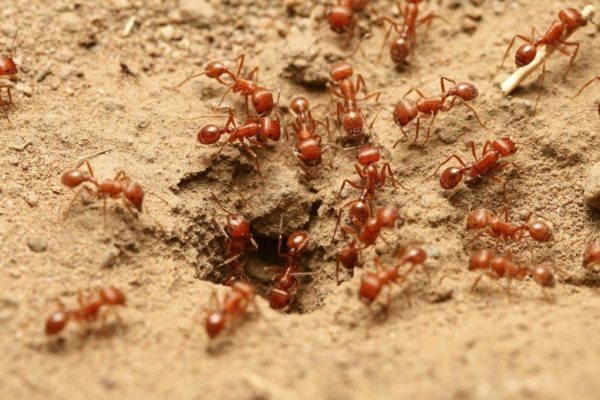 Worker field ants grow to 1/8 to 1/4 inch in length. 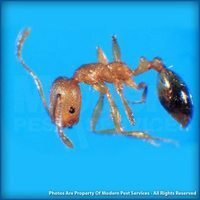 Body color may be brown, black or reddish. 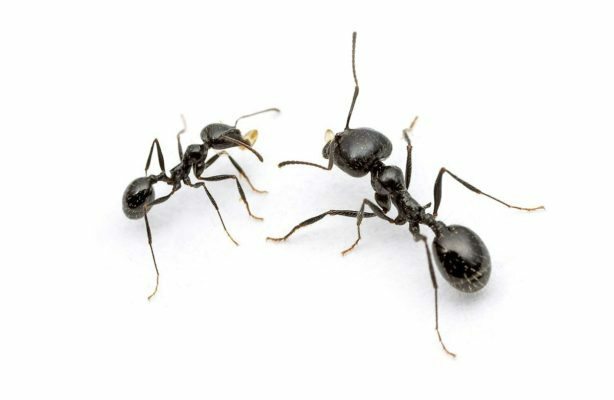 Most species of field ants usually cause problems around structures, most commonly masonry walls, concrete sidewalks, etc. They will also construct mounds made of plant materials, grass, twigs, leaves, and pine needles. These nests are usually found around shrubs, rocks and small trees. 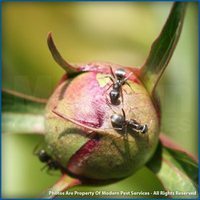 Field ants are fond of sweets and attend honeydew-secreting insects on plants. 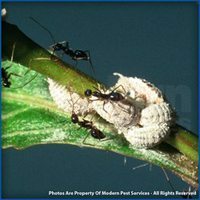 Colony founding is by a single inseminated female. 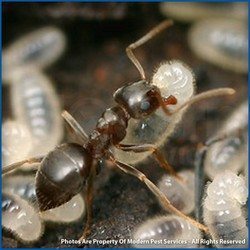 Most species of field ant have gynecoid workers that can lay eggs so they can also function as substitute queens.